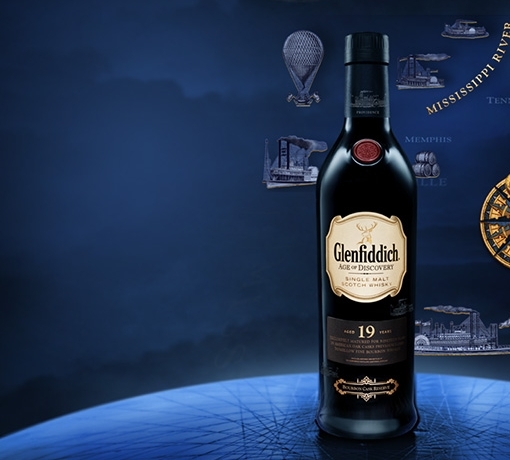 A limited edition release commemorating a moment of drama in our history. 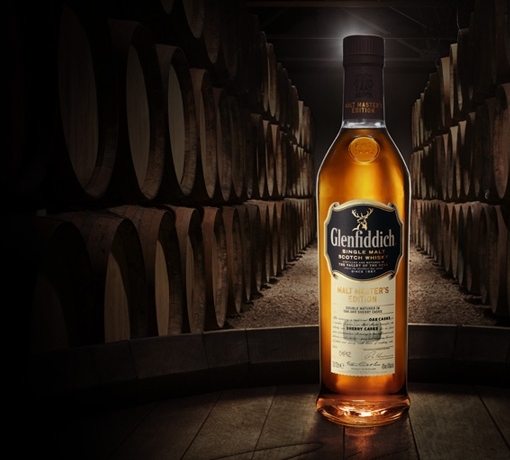 Selecting and marrying the finest Oloroso and American oak casks from warehouses struck by heavy snow, our Malt Master created Snow Phoenix. 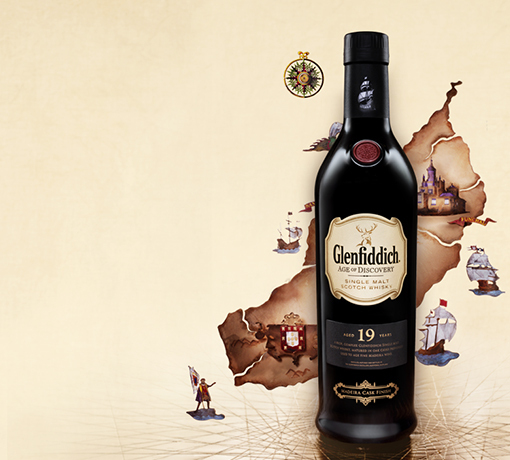 Creamy and vibrant on the nose, with honey and chocolate on the palate. And sherry notes mellowing into a long finish. Created by chance, crafted by our expert. Gold with bright copper highlights. Creamy vanilla mixes with vibrant apple and pear, complemented by soft blossom. Wild flavours – apples roasted in campfire embers, sweetened with heather honey and accompanied by a little chocolate. 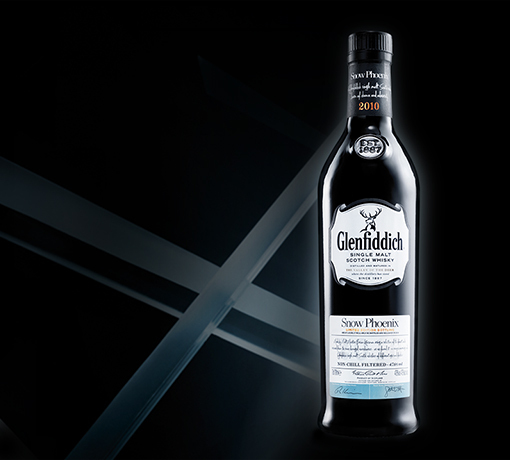 Rich and complex with a trace of burned sugar, coffee and wood smoke. Exceptionally long. Austere sherry notes mellow into satisfying sweetness. of a herd of elephants, a few collapsed. inspired to mark this moment in history. 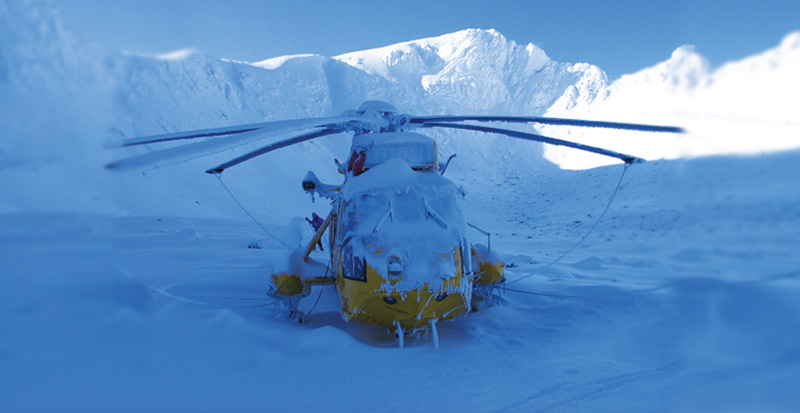 Lives in danger in large areas of the Scottish Highlands are in the hands of these remarkable volunteers. Their camaraderie, dedication and professionalism saves many lives – from crashed aircraft passengers to lost children. We honour them with Snow Phoenix and with a special contribution to their continuing work. 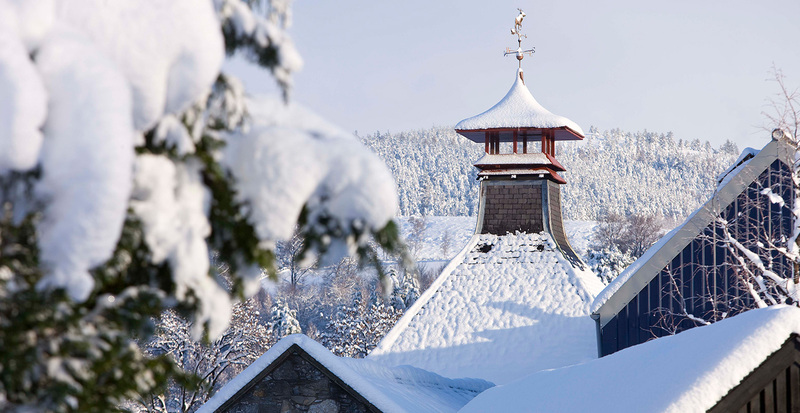 We’re used to extreme weather at our Distillery in Speyside. 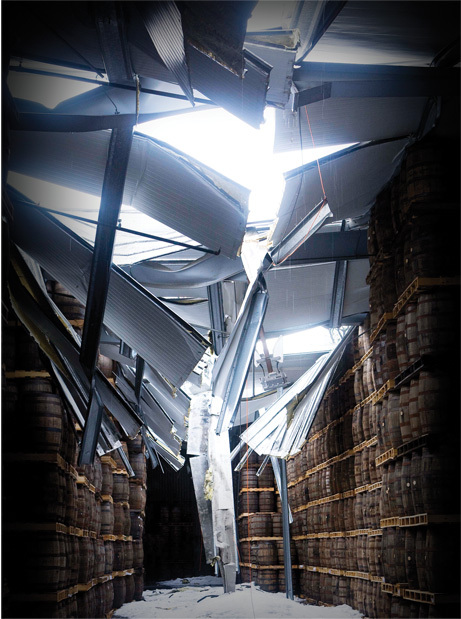 It was -19°c when four of our warehouse roofs dramatically collapsed. 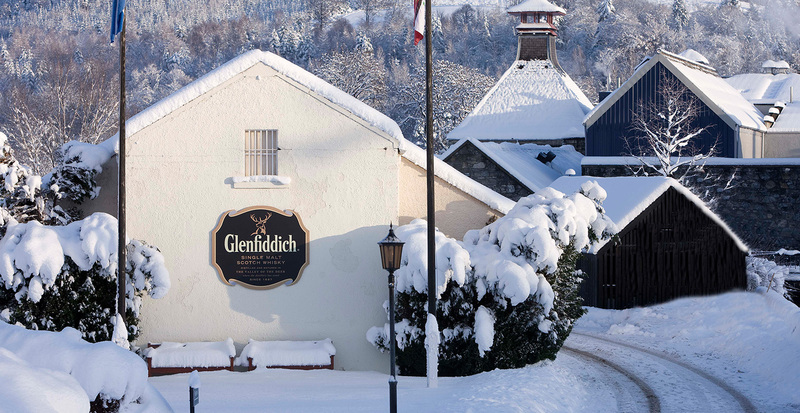 All at the Distillery worked around the clock to help clear the snow and save our precious casks. Even under extremely low temperatures, our Robbie Dhu spring water has never frozen. 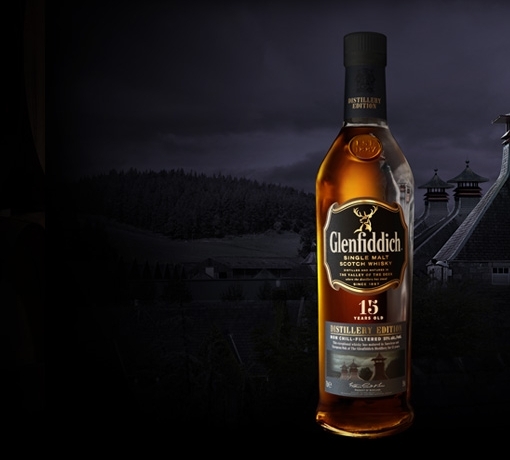 It provides a constant source of pure water running from the Conval Hills and is used at every stage of our whisky-making process.